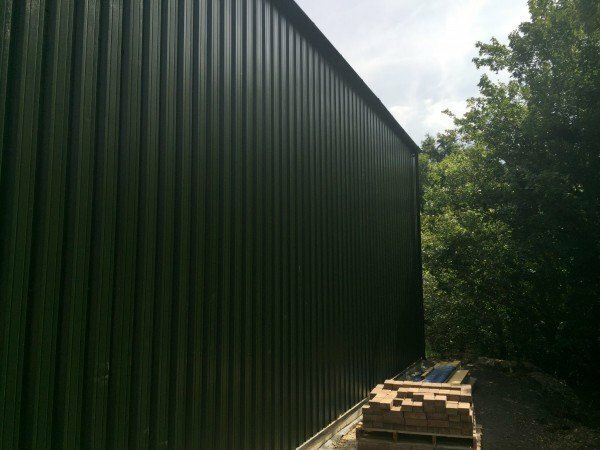 At Steel Buildings we mainly supply Steel Clad Buildings. Steel Cladding is generally manufactured using a metal box profile outer sheet. This can be the only cladding sheet if the cladding is a single skin non insulated cladding system. The single sheet non insulated cladding will as standard have a colour coated finish on the outer sheet and a primer finish on the inner sheet side. Non insulated building are normally used if the Steel Clad Building purpose is purely to keep materials secure and out of the elements. If you’re looking for some form of temperature control or plan on having people working in the building, we strongly recommend you consider an insulated Steel Clad Building. If the Steel Cladding is an insulated system, there will be a box profile outer sheet and a metal internal liner sheet. Between those sheets will be a factory applied foam insulation, producing a sandwich panel or insulated fibre quilt and a grid spacer system. The inner sheet is normally a white finish and the outer sheet can be manufactured with a colour coated finish. At Steel Buildings we offer the composite sandwich panel insulated system. It provided an easier installation process and the insulation is a factory applied, ensure the product is correct and installation stage. 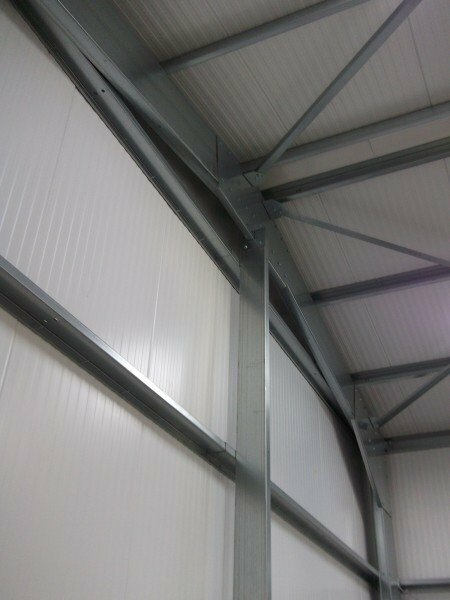 Insulated steel clad buildings provided temperature controlled environments, removing condensation build up. 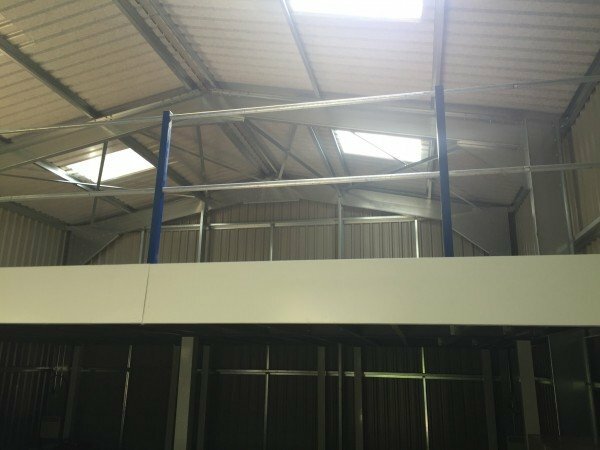 Building control may also need the Steel Building to confirm to Part L. Steel Building insulated panels are designed to meet the requirements of Part L. Depending on the end usage. A 115 mm core insulated foam thickness will be required on the roof and 80mm core on the walls. Steel Cladding is a good robust form of cladding a building and is commonly used on Industrial developments. The cladding is available in a number of colours and finishes, and the outer coating carries long warranties and designed to weather well. 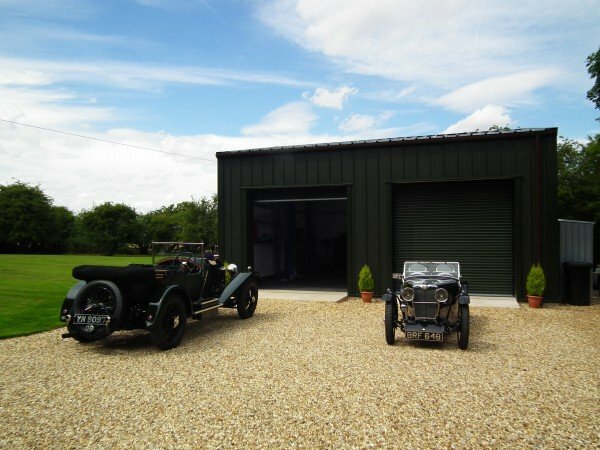 Using Steel Cladding allows Steel Buildings to provide an fast turnaround, accurate long lasting Steel Build Buildings. Speak to a member of the Steel Buildings Sales team for more information.